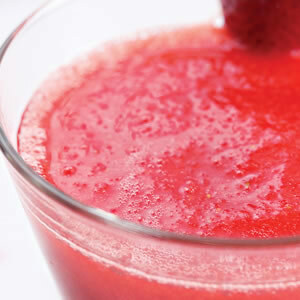 Combine strawberries, sugar and lime juice together in a blender. Blend until smooth. Add ice cubes and rum and blend until frothy. Transfer mixture to a pitcher and serve. Next articleAre Sugar Substitutes Worse Than Real Sugar?